801 USD(for up to 6 people) (duration: 8 hours) deposit ? Conditional that the guest can enter/exit non modified automobile with minimal assistance. The majority of this day can be fully experienced by guests with physical limitations or disabilities. THE CLIFFS OF MOHER DAY TOUR - Leaving Cork we travel to the serene and spiritual Wild Atlantic Way along the West coast of Clare. Stopping along the banks off the River Shannon we get to enjoy great photos stops of Limerick's King John's Castle, Treaty Stone and Thousand Park. 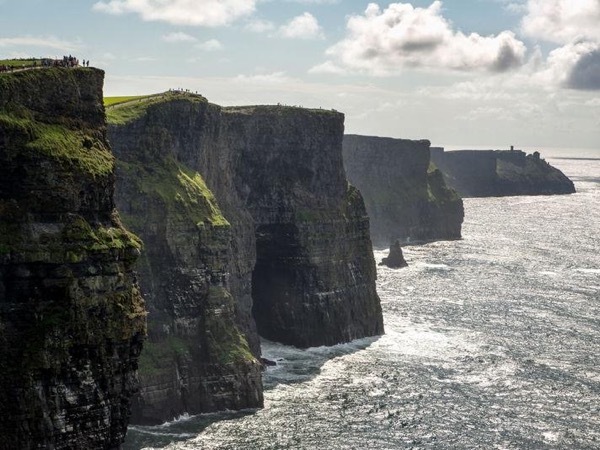 Then its onto Co. Clare where we visit the Cliffs of Moher. At over half a mile high and five miles in length these are the eight wonder of the world. With 1. 5 hours here your complimentary ticket includes entry to Atlantic Edge exhibition. Our lunch stop is in Doolin, world renowned for its traditional music but also an excellent place to taste some local Irish produce. 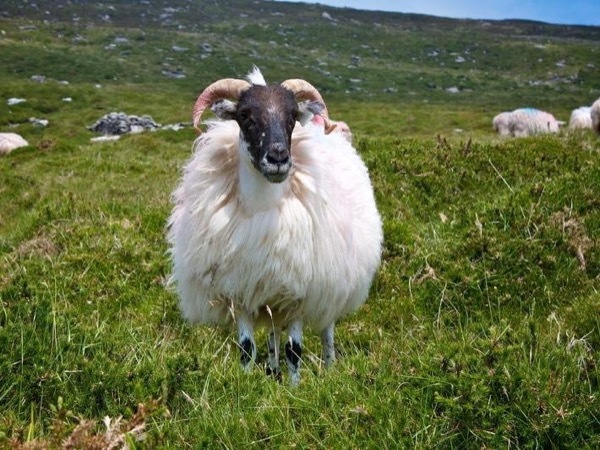 The tour continues along the Atlantic coast and you will experience striking views of Galway Bay, mountains, and the Aran Islands as we cruise along the coastline and enjoy the incredible natural wonder that is the Burren. 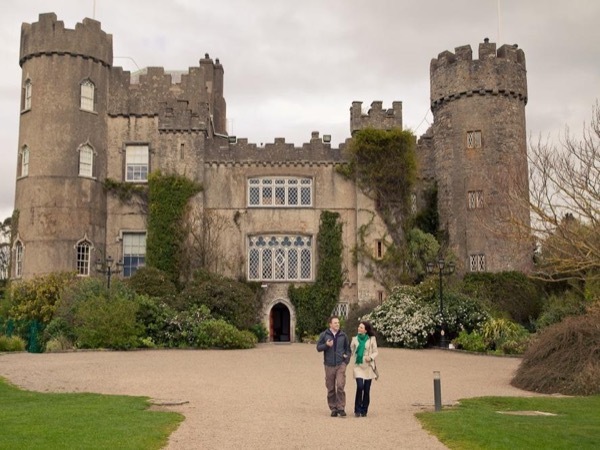 After spending time enjoying the sights and taking photos we travel towards Bunratty Castle for a short break. 8. 00am We depart your city centre location for a short journey towards Limerick City. 9. 15am We arrive in Limerick and enjoy great photo opportunities at King John's Castle, The Treaty Stone and other city sights. 9. 45am We travel towards Co. Clare and make our way towards the Cliffs of Moher. 11. 15am We arrive a t the stunning Cliffs of Moher and enjoy 1. 5 hours free time. 12. 45 We travel to Doolin for lunch. 13. 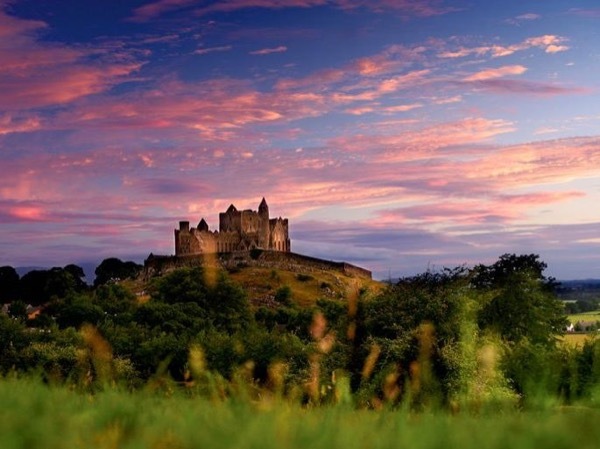 45 We travel along the Wild Atlantic Way to enjoy stunning views of Galway Bay, the Aran Islands and the burren. 14. 10 we will stop on many occasions throughout the afternoon to take photos of the stunning landscape. 15. 30. 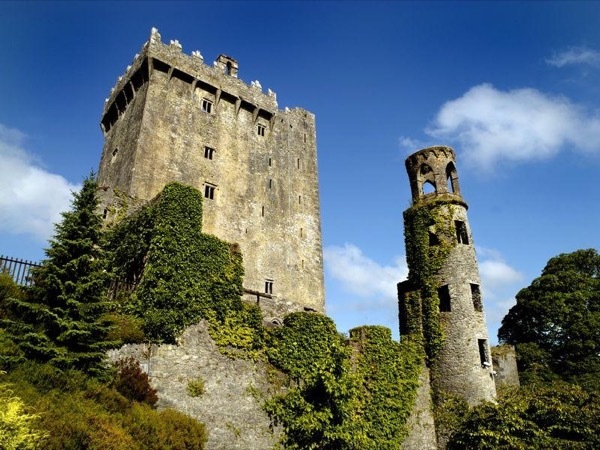 We enjoy a coffee/rest stop at Bunratty and take in the majestic Bunratty Castle. 17. 00 We return to your city centre accommodation. Other: State-of-the-art private, chauffer-driven vehicle and the dedicated services of an expert tour guide. Collection and return directly to your chosen city centre location. Other: Lunch. This can be enjoyed at the cliffs of mother as a picnic or at a locally owned bar/cafe. Prices can be 10 to 15 Euro. 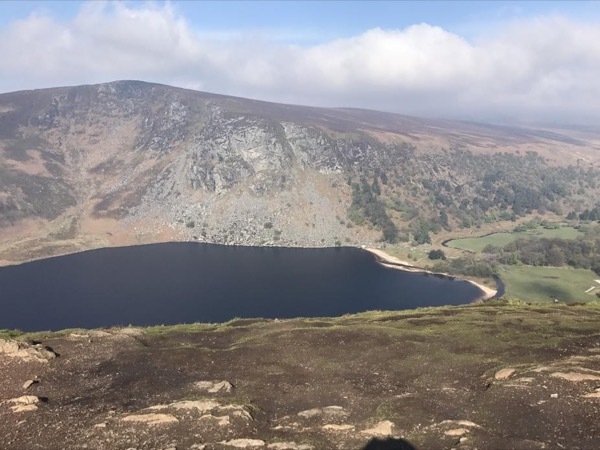 However, should you require a private tour for a larger group or family please do not hesitate to contact me for your customised private tour using a larger vehicle. Fee's for such tours will vary. 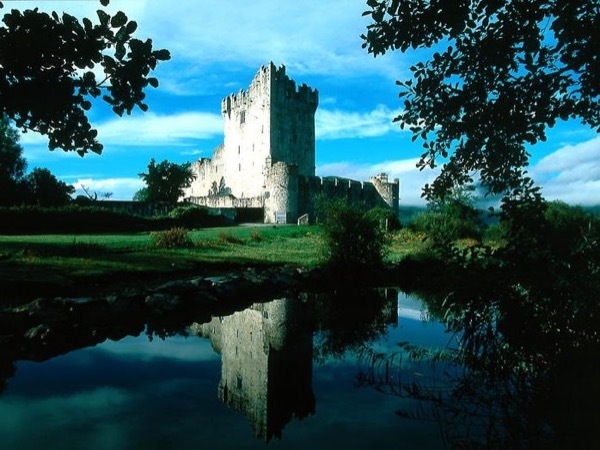 Explore the best of Killarney with a Private Guide! 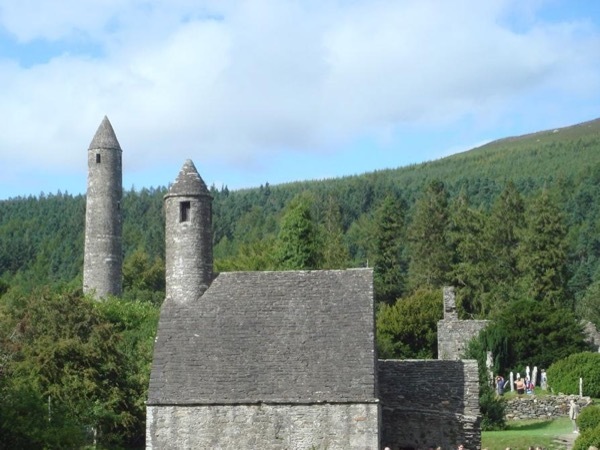 Visit the Best of Kilkenny with a Private Guide!